When you land at Keflavík Airport a representative from the car rental agency will be waiting for you to give you your rental car and officially welcome you to Iceland. 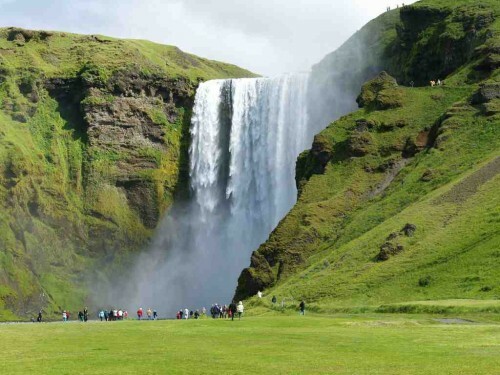 Once settled in your car you will drive to the Gluggafoss waterfall. At Seljalandsfoss waterfall there is a trail that takes you behind the waterfall. This breathtaking view is a great way to start your Iceland adventure. After breakfast you will drive to Sólheimajökull glacier where you will become a glacier walker! 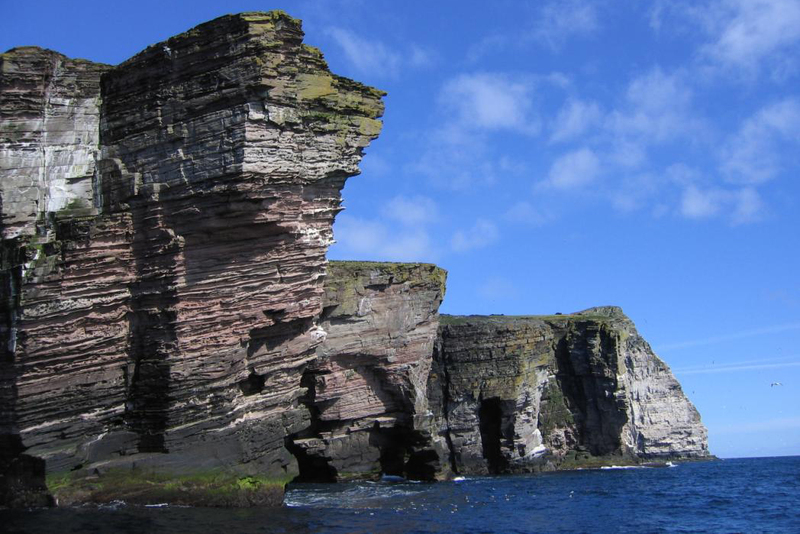 After lunch you will drive to Dyrhólaey where you will enjoy an hour interpretive hike around Vík. Your guide will ensure you see all the great vistas and share the history of the southernmost village in Iceland. 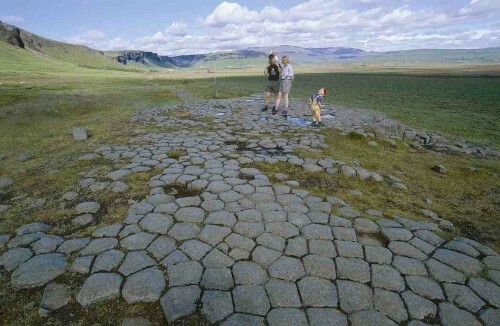 Your journey will take you east to Laufskálavörður and then onto Hrífunes where you will stop for lunch. 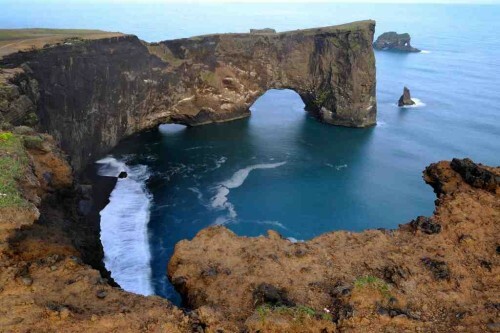 This town in the heart of southern Iceland is home to Hrifunes Guesthouse, a rustic and cozy accommodation located on top of a green hill called Hrifunes, surrounded by black sand, lava fields and glaciers. After lunch you drive to Fjaðrárgljúfur canyon.